We need someone with the British mentality to get it done. You Brits are great at what you do. 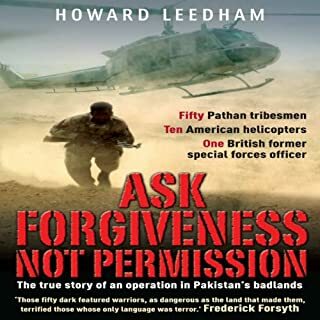 The only problem is that I know when I unleash you I’m going to get a lot more than I ever bargained for’ said the US State Department official who hired Howard Leedham, a former British special forces officer living in America. The task was to energise and lead an American sponsored border security program on the Pakistan side of the Afghan border... And they did get much more than they bargained for. Excellent story read by the main character/author. The criticism the author held for ridiculous U.S. bureaucracy and some aspects of foreign policy was also refreshing. I appreciate all of David Kilcullens work. This was another great analysis of recent events. The narrarator somehow failed to pronounce even some English words correctly however. Good overall. On the killing ground that was the island of Guadalcanal, a 2,000-yard-long ridge rose from the jungle canopy. Behind it lay the all-important air base of Henderson Field. And if Henderson Field fell, it would mean the almost certain death or capture of all 12,500 marines on the island. 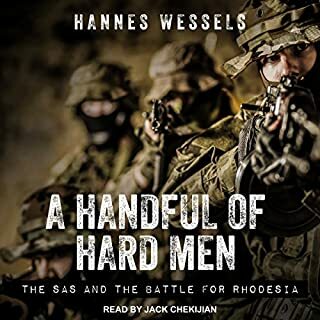 But the marines positioned on the ridge were no normal fighters - they were the hard-fighting men of Edson's Raiders, an elite fighting unit within an already elite Marine Corps. 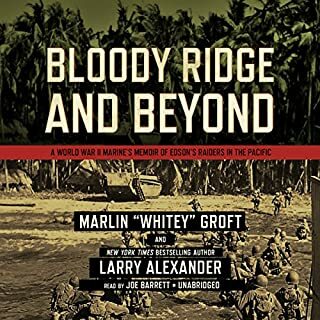 This was a great and in depth account of one Marine's combat exploits during WWII. it covers his time with Edson's Raiders and the years following their standing down through the end of the war. 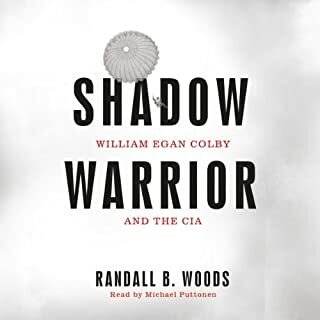 As a World War II commando, a Cold War spy, and CIA director under Presidents Nixon and Ford, William Egan Colby played a critical role in some of the most pivotal events of the twentieth century. A quintessential member of the greatest generation, Colby embodied the moral and strategic ambiguities of the postwar world, and confronted many of the dilemmas about power and secrecy that America still grapples with today. Colby led an interesting and unparalleled life and this work does a great job of giving that story a voice. Just when I was tiring of the narrator's voice, he began mimicking Nixon and Kissinger to great effect. A must read for any person interested in the Jedburgs, the other side of the Vietnam conflict, or the strategic levels of counterinsurgency. 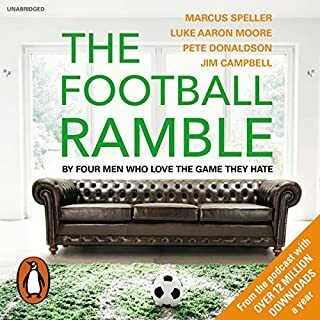 The author makes good points about resource ownership and the issues that come along with being involved in their purchase. The principle of might vs. right was well supported. 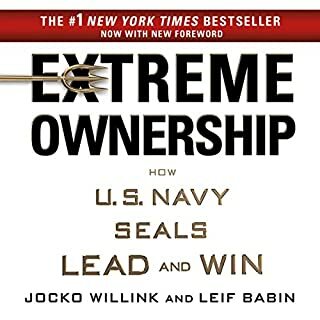 On a personal level, I don't know how I feel about the last few chapters that delve into counter-power. I think these trends swing back and forth and it was a bit on the optimistic and unrealistic side. The end of the book was weird and sounded like a Miss America contestants answer about world peace. Overall, not too bad. If you are into social justice, global socialism, et cetera, this is your book and how to guide. 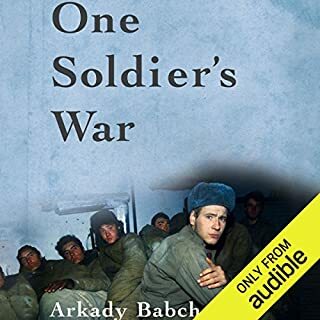 Interesting insight into the wars in Chechnya and the Russian Army. As a combat veteran, the end was fantastic. 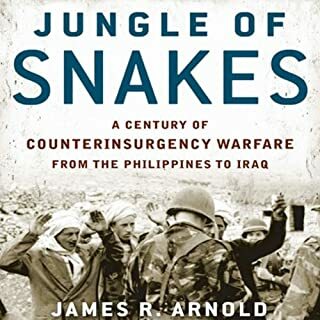 This work is an excellent set of case studies on counterinsurgency from the 20th century. 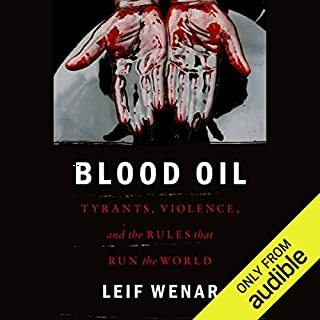 While this book focuses on many aspects of the rights and wrongs different organizations implemented in their varying approaches to countering asymmetric forces, it is more history than criticism. 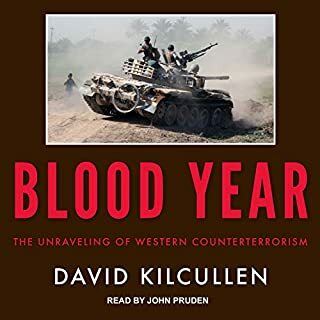 For a more scientific approach, I would suggest David Kilcullen's Counterinsurgency.